It tells a story of rags to riches in 64 microvideos (only about 35 seconds), all the while positioning Lowe’s as a resource for not only the goods, but of the ideas to make overlooked spaces Instagram-worthy. The ad leverages the platform beautifully. The room is the shape of the platform — you can’t get more a organic feeling than that. The ad was also built in way takes advantage of the way consumers interact with Stories. The clips are so short that viewers don’t even have to click to skip ahead — the ad created a stop-motion transformation. Lowe’s continued the relationship by providing detailed instructions of how to recreate these beautiful rooms. Most importantly, there was not just one of these ads. There were multiple. And each slightly different story could be served to a targeted audience that made sense. While the rags-to-riches concept may be universally appealing, the final reveals will carry more weight and be more memorable when the “riches” endings are tailored to particular viewers. 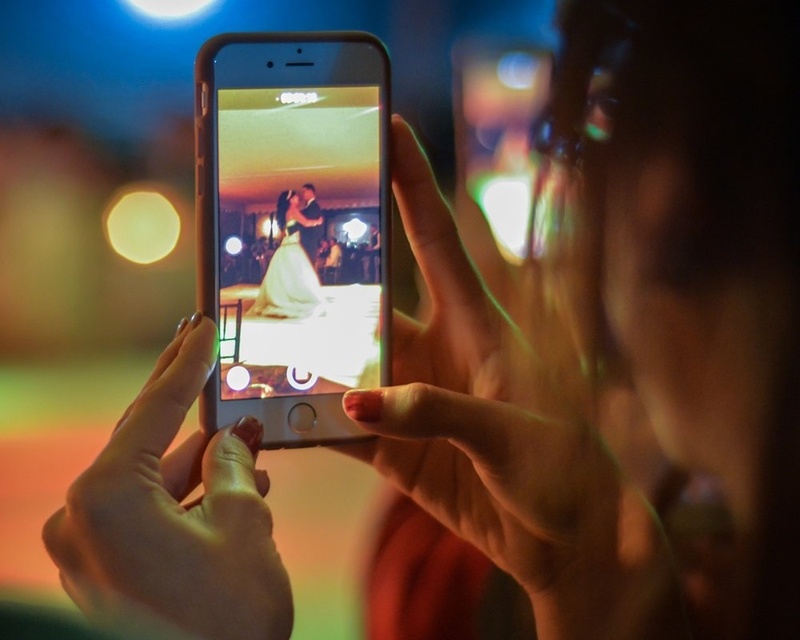 Another ways brands are harnessing the power of platforms to tell stories is by utilizing Facebook Live. This platform allows brands to share a new type of content that is focused on the story of what is happening in a single moment. Tough Mudder has done a great job of using Facebook Live to push out stories about their courses, give training tips, and give insight on how their obstacles were created. They are creating anticipation, moving people down the funnel and, at the same time, are able to answer people’s live questions and let them be part of the story too. One way to get audiences really on board with your story is to let them be a part of the story and choose their own path. Again, this is not a novel idea. 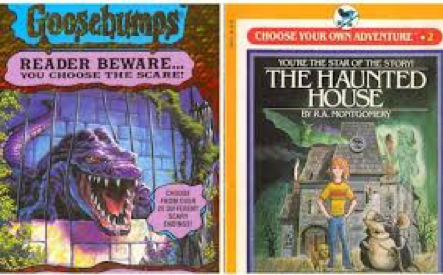 Choose Your Own Adventure books had quite the heyday in the 1980s (and my husband would be mad if I did not mention the Give Yourself Goosebumps series). We can take the idea of letting the audience tell their own story and apply it with Facebook Canvas ads. By using interlinking Canvas ads or Canvases nestled within other Canvases, you can create storylines for the user to experience in their own unique way. I realize this may sound a little like inception, but follow me for a second. Let’s say you have have a political platform that you want to educate people on — for example, raising the legal smoking age to 21. With a Canvas ad, you have the opportunity to set up a scenario where individuals can self-select the perspective in which to frame the issue. If an individual is prone to being optimistic, they can scroll through the Canvas ad, and then click through to another Canvas that discusses the positive outcomes that will stem from the issue. For our example, maybe they can learn all of the economic and health benefits that come with raising the smoking age. On the other hand, someone else may identify with the need to point out all the downfalls of the issue. They can click through to a separate Canvas and learn about the negative affects of raising the smoking age to 21. Each of those Canvases can link out to additional ads and so on and so forth. This is just one example of how you can utilize this platform to create memorable engagement with your audience that is extremely personalized. Telling stories may seem a bit dated, but if you put in the work to give your audience stories that are personalized and clear, and if you utilize the platform in a smart way… you will create connections that give your brand value and motivate audiences to act now.